As tempting as it may be to jump on every opportunity that presents itself, it’s a much better idea to spend some time investigating these self-anointed gurus and the actual ROI of working with influencers, then make informed decisions on which requests to approve. Above all, always remember: Influencer marketing is not the end-all, be-all solution to every one of your marketing needs. It’s simply one channel, and as such, it should be evaluated the same way you evaluate all other hotel marketing channels. 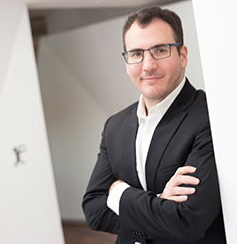 To begin your analysis, experts explain that one must first consider the goal(s) of the partnership and the corresponding metrics for those objectives. If driving bookings/revenue is your main goal in partnering with social media influencers, you may be setting yourself up for disappointment. Influencer marketing is typically a top-of-funnel tactic best suited for raising brand awareness. In most cases, a much better approach for generating real revenue through social media is through paid advertising on Facebook and Instagram strategically directed toward the bottom- to mid-funnel users. If driving brand awareness through partnerships with social media influencers is your goal, start by determining your CPM (cost per 1,000 impressions). For example, if you paid (or comped) an influencer $500 for a post, and you received 50,000 impressions in turn, your CPM was $10. “You can determine, based on how much you paid for that influencer—whether that’s how much you gave away at the hotel bar for them to take pictures, or how much you paid to have them physically come and stay at your hotel—then you can come up with a cost per impression,” explained McDermott. From there, compare that result to the average CPM of your other marketing channels, so you can then make decisions on where to best place your marketing dollars and determine if influencers are a reasonable amplifier to you optimal business mix. Another potential goal of some hotel social influencer programs is engagement, which measures the public shares, likes and comments that influencers (and specific posts) receive. Measuring that begins with determining CPE, or cost per engagement; so, if your hotel spent/comped $10,000 on influencer marketing and received 10,000 engagements in return, the cost per engagement is $1. “With influencer marketing on Instagram, hotels are not getting a lot of web traffic from this, because there are no outbound links on the influencers’ organic content,” said McDermott. “You’re really limited to your engagement KPIs. That’s a real hurdle for attributing actual revenue. CPE is particularly useful for comparing influencer investments with your other hotel social media campaigns, especially when contrasted with engagement through paid hotel social advertising campaigns through your own social channels. 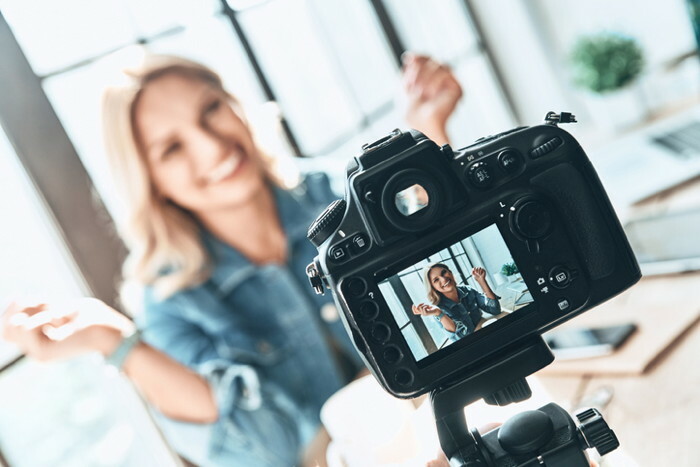 A fourth and final primary way to measure ROI from social media influencer campaigns is to quantify the value of content that your hotel can use in the future to market the property, such as unedited photos and video. In some cases, an influencer may be able to provide high-quality images and other assets that would be more difficult and/or expensive to create via other photographers/videographers. To evaluate an influencer partnership from this perspective, consider how many fresh assets the hotel will acquire from the influencer, and then determine the resulting cost per asset.